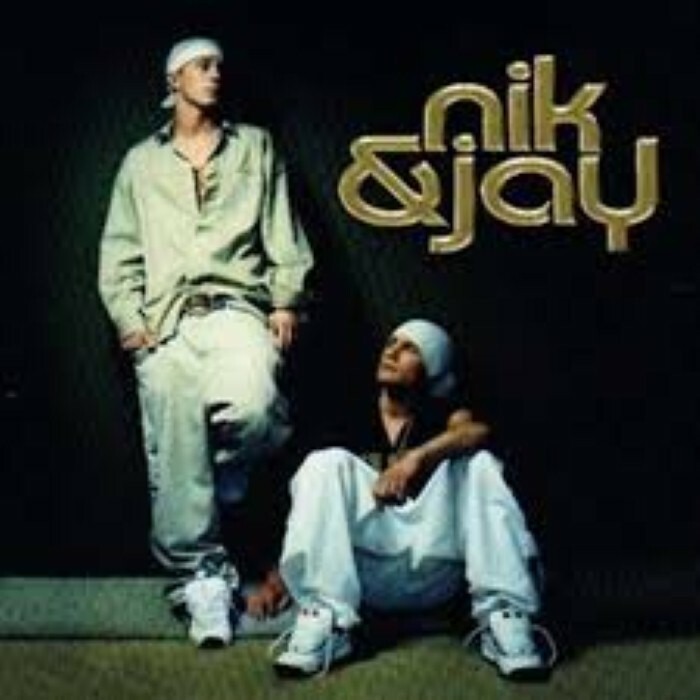 Nik & Jay is a Danish R&B / Hip-Hop / pop duo made of Niclas Genckel Petersen (born on 8 November 1980 in Herlev) and Jannik Brandt Thomsen (born on 16 June 1981). Duo created in Værløse, Denmark. Their #2 single Hot! won them Hit of the Year and Best New Artist at the Danish Music Awards in 2003. Other hits have included En Dag Tilbage (One Day Left), Lækker (Hot in Danish), Kan Du Høre Hende Synge? (Can you hear her sing?) and Boing!. They released a CD and DVD of their concert tour from 2003. The single "Boing!" and the album, 3: Fresh - Fri - Fly have given them even more success and a bigger variety of ages among the fans.